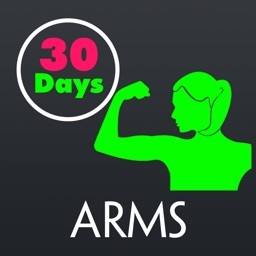 30 Day Arms Trainer is a simple 30 day workout plan. 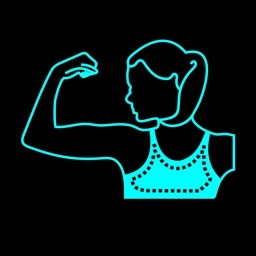 You do a number of home exercises each day. There are rest days to make sure you get proper recovery time. 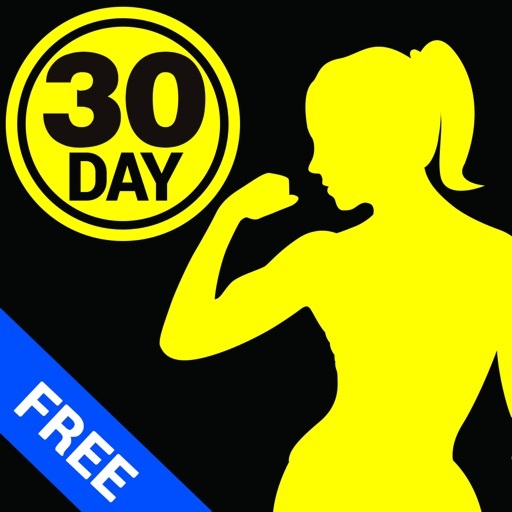 The intensity of the exercises increase slowly and by the end of this 30 day arms workout plan, you will have toned up and stronger arms you’ve always dreamed of. 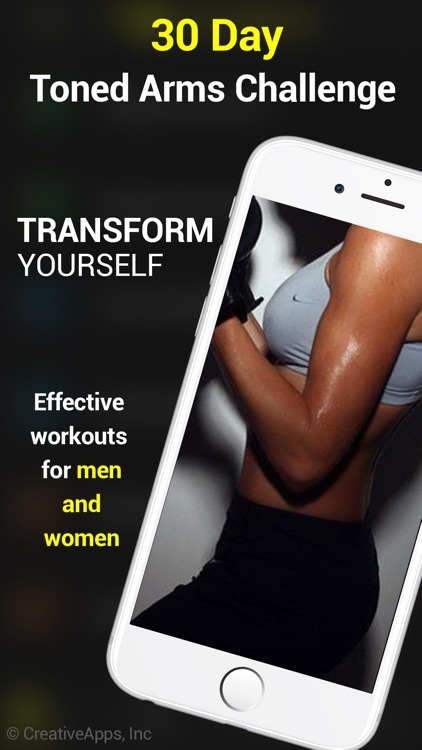 The app is suitable for both men and women. Just install this app and follow the routine daily. 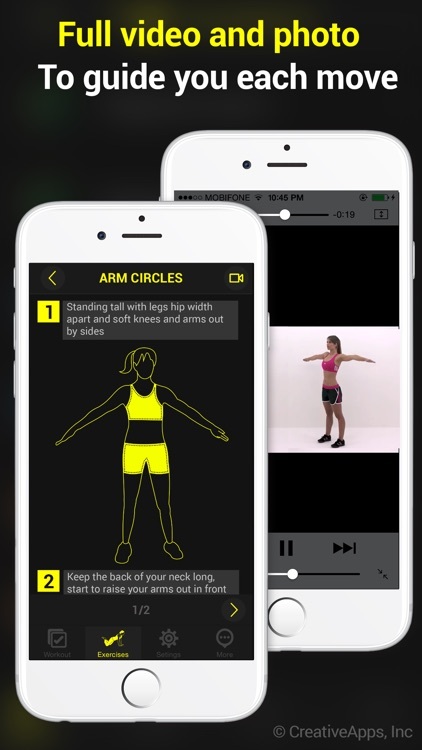 Our reminder will automatically remind you to workout daily. Rest days will help your muscles recover. 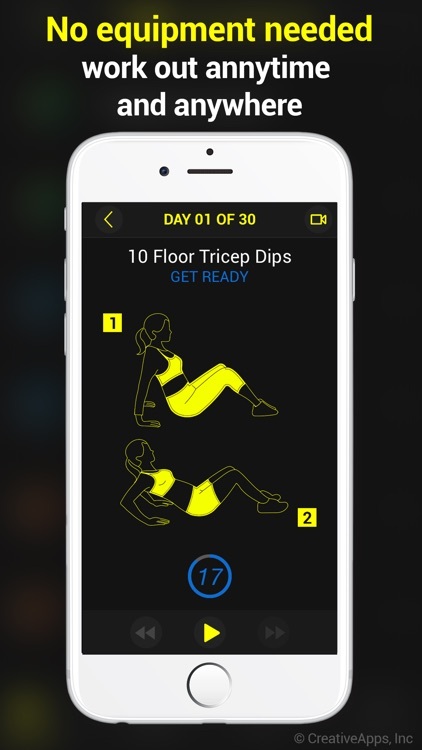 Tick off the days you have completed to keep track of your challenge progress. Don't cheat! It's as simple as that. 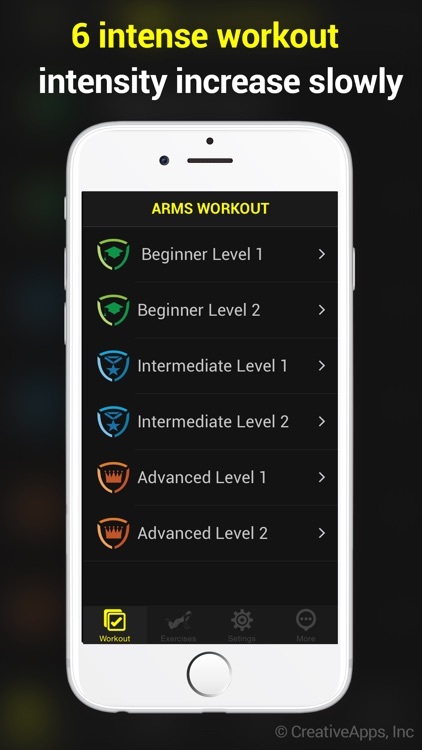 - More apps coming soon! !